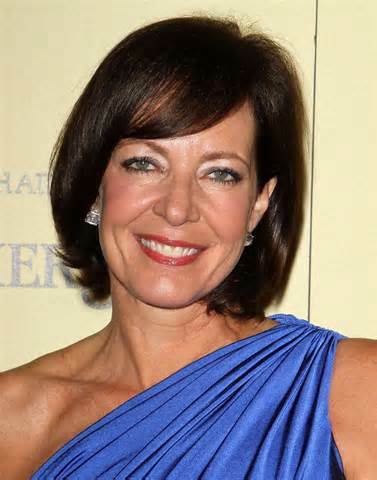 Allison Janney is the award winning actress best known for her role as C.J. in Aaron Sorkin’s The West Wing. She has quietly carved out a very impressive film career as well with roles in American Beauty, Juno and The Help. Janney’s newest film, The Way Way Back stars Steve Carrel , Toni Collette and Sam Rockwell along with Janney. It is a coming of age story that takes place during a young boy’s summer vacation and the unlikely relationship he forms. I recently had the opportunity to speak with Janney about her new film and her career. Below you will find the audio of the interview, it runs about 10 minutes long. I hope you enjoy it! Previous PostThe Upside Of Anger Shows An Upside To Binder’s Body Of WorkNext PostMan Of Steel, Is It As Strong As It Should Be? Cool interview. Big fan of hers, She’s one of the best actors alive! You ever see this video of her, really shows you, how great an actress she is. I really enjoy her as an actress.